Professionally hand-built, the robust and super durable H+Son Archetype rims laced to the Shimano 105 hubs. 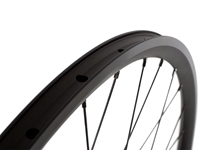 This is a tested and proven high quality, performance road ready complete wheel set. 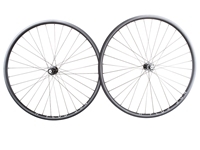 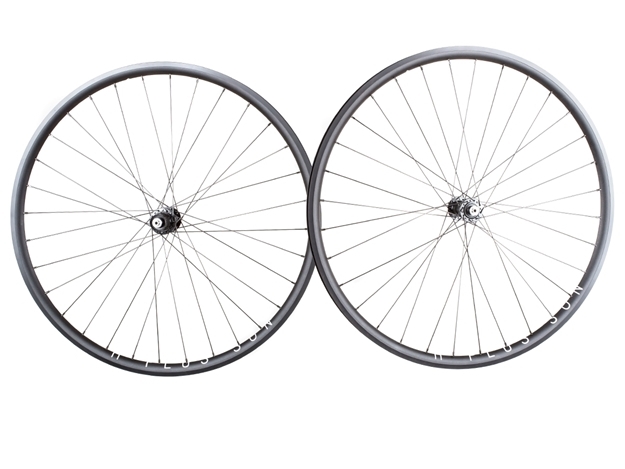 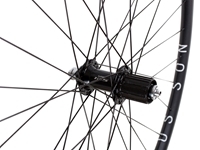 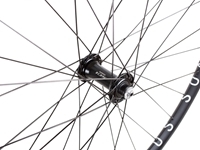 Please note: This wheelset is built to order, so it may take 2-3 days before it can be dispatched.